Nectar 20 years it does matter campaign – the best “influencer campaign” in the region! Gold Sempler is won in Portorož! 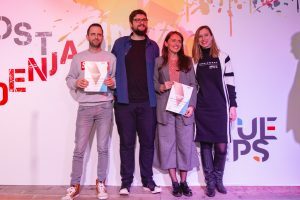 At the regional conference of media trends Sempl 2018, held in Portorož, Nectar and BBDO won the prestigious first and golden Sempler! Symbolically, the jubilee 20. 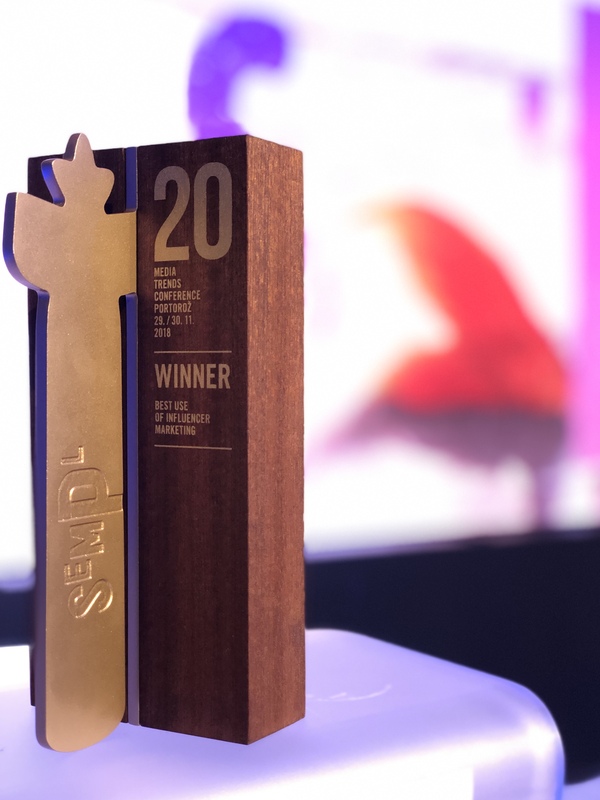 Sempl has brought us a prestigious award for the Nectar project – for 20 years, it does matter. The campaign, which stated that it does matter what kind of elections we made, made uproar in the country and the region. Nectar’s “candidate” in Belgrade’s elections, Andrija Milosevic, has made many to wonder do we have a new face on the political scene. This campaign communication was manly reliant on social networks of the popular actor and Nectar social networks, and these channels gave us the Sempler Award in the new category – Best use of influencer marketing. 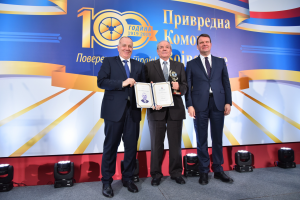 This is the second regional recognition for the campaign that quickly spilled across the borders of Serbia and left breathless throughout the region. Prizes in two categories of SoMo Borac festival of digital campaigns in Rovinj preceded the golden Sempler in Portorož. We see this as another indicator that the quality coming from Nectar does not know the boundaries!